As much as we’d love it if you spent all your time bouncing between our Gallery rooftop and Chef’s Palette restaurant, we understand you may occasionally want to go outside. And when you do, you can use your room key as a key to Dallas – earning you discounts and deals on some amazing local businesses. See below to find out what’s in store for you as a guest at CANVAS. Receive an art consultation session with our partners at SEMOSMAULDIN Bespoke Art Consultancy. Learn more about this exciting offer by visiting our Curator’s Package. 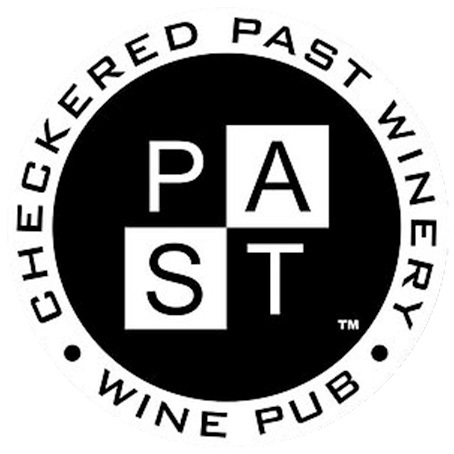 Checkered Past Winery offers all hotel guests a 10% food & beverage discount. Tour Dallas’ premier entertainment venue as only Texas can. Complimentary beer tasting for up to 2 adults with room key. Tours available by appointment. Monica’s offers a 10% food & beverage discount to hotel guests. Complimentary meet and greet with one of very few Single Roast coffee purveyors! 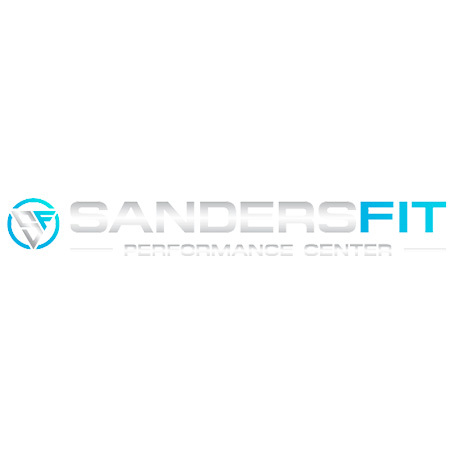 Complimentary access to adjacent fitness studio dedicated to performance enhancement of professionals. Neighborhoods are for neighbors. Sit, relax and meet some of ours at this cozy eclectic coffee house. 10% discount is offered. Mac’s & ZALAT Pizza offer a 15% food & beverage discount to hotel guests.